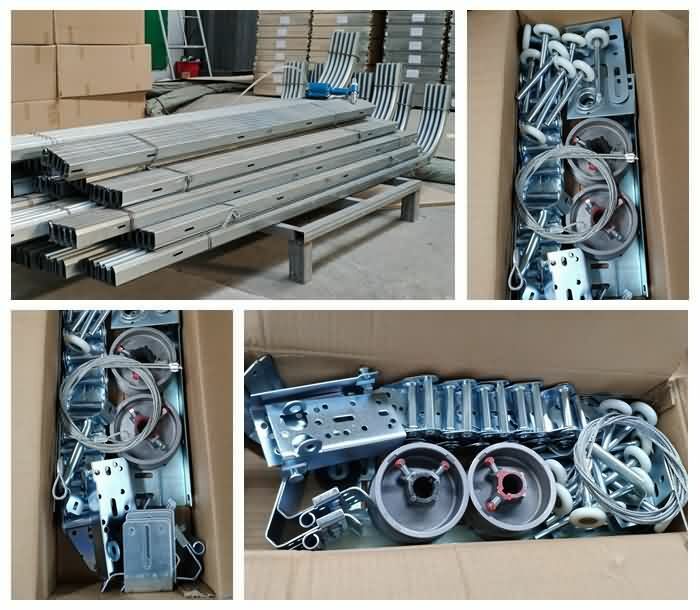 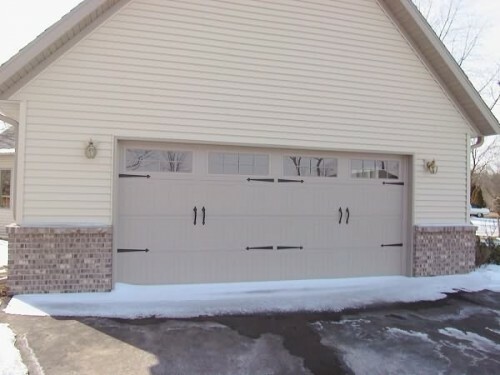 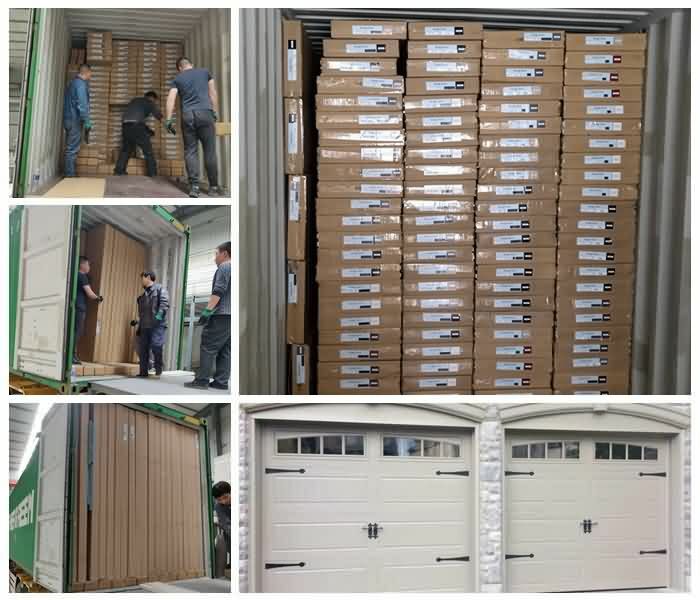 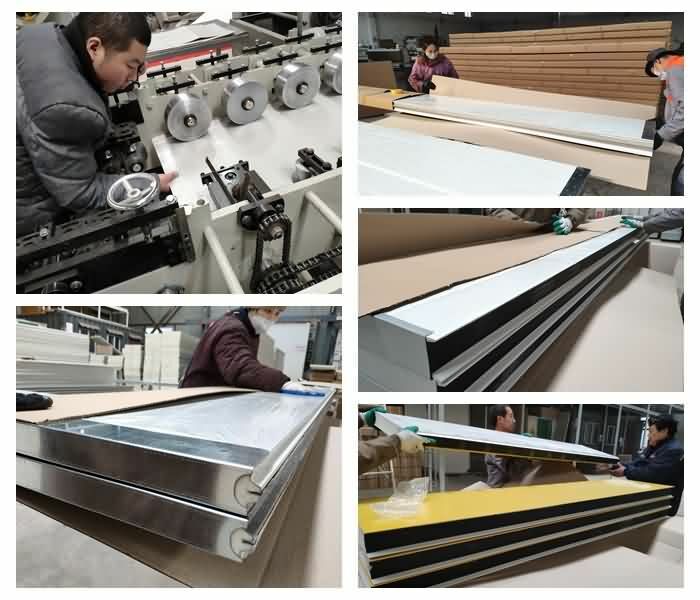 Garage Doors - Bestar Automatic Doors Co., Ltd. 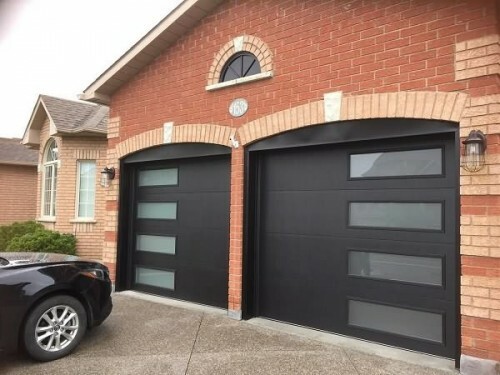 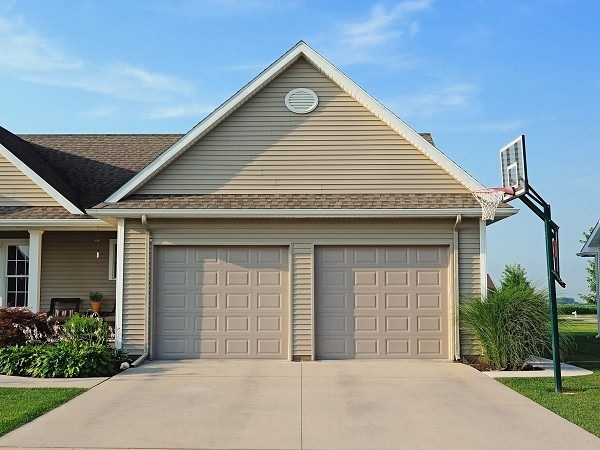 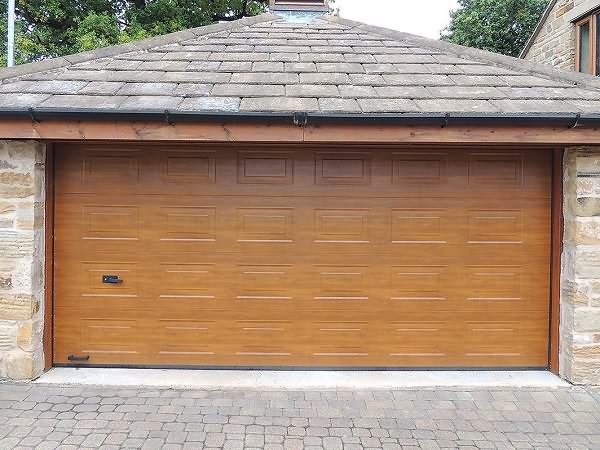 The Bestar Classic Series garage doors, manufactured with 3 layer construction (steel+insulation+steel), provide exceptional strength, energy efficiency, rust resistance and noise reduction. 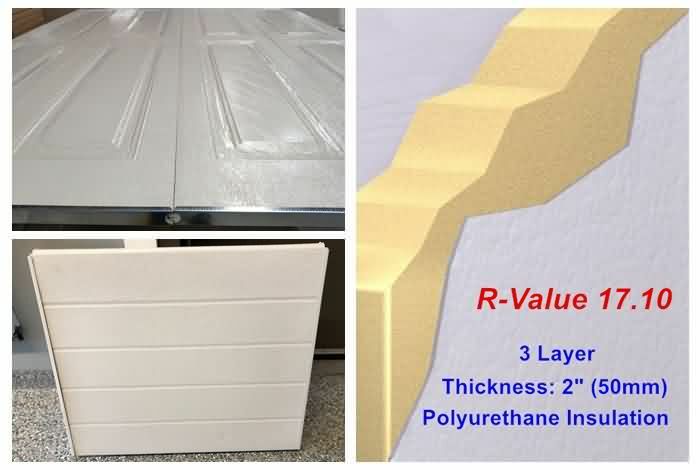 The 2” thickness of polyurethane insulation and thermal break rubber makes those doors heat and cold resistant, while the tongue-and-groove joint helps seal out wind, rain and snow. 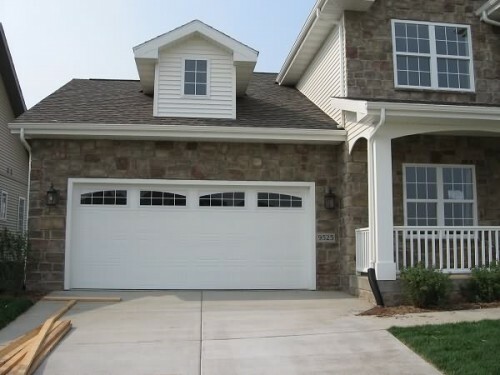 Available in short and long panels with multiple window options, this lassic Series will definitely enhance the beauty of your house. 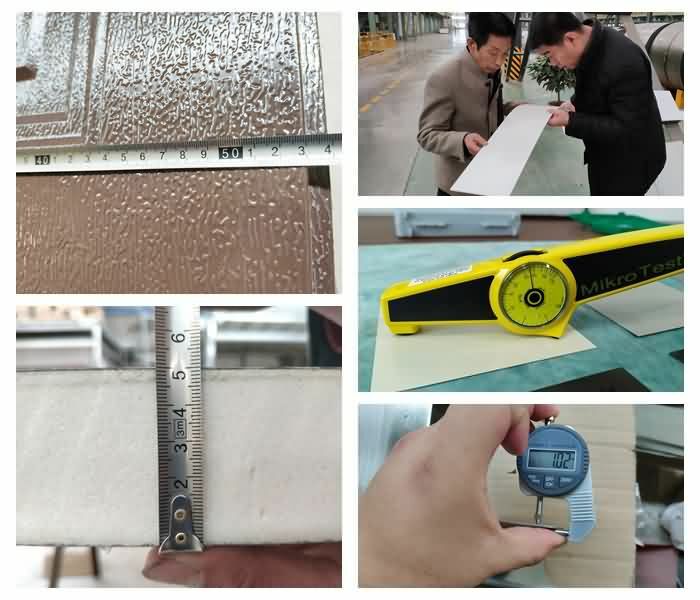 Joint Design: Tongue and groove section with full thermal Break.